We will attend Affiliate World Asia 2018 in Bangkok. To meet us please leave a message via our contact form. Meet us at AWA and learn about the best affiliate offers in Australia, New Zealand and Singapore. We have best converting campaigns with high payouts and guaranteed on-time payments to affiliates. 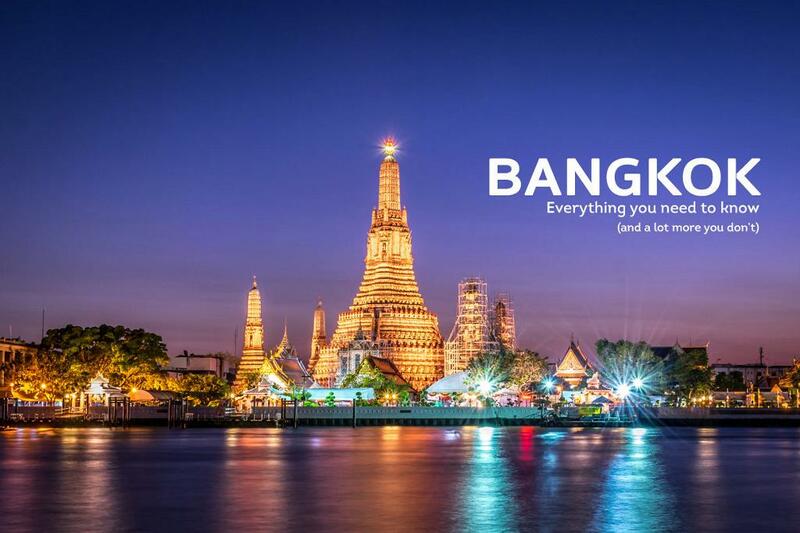 Affiliate World Asia takes place in Bangkok 5-7 December 2018.